Robles-Gordon has over fifteen years of exhibiting, art education, and exhibition coordinating experience. She completed her Masters of Fine Arts from Howard University in November 2011, where she has received annual awards and accolades for her artwork. She has exhibited nationally and in Germany, Italy, Malaysia, London, and Spain. Throughout her career, she serves as an advocate for the Washington, DC area arts community. 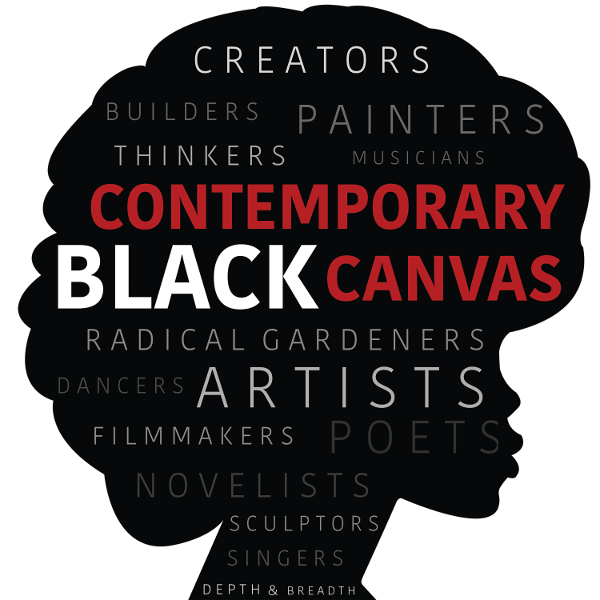 As of November 2004 through July 2012, Robles-Gordon has been an active member of the Black Artists DC, (BADC) serving as exhibitions coordinator, Vice President and President. Robles-Gordon is also the Co-Founder of Delusions of Grandeur Artist Collective. Tune in to this episode to learn the important female influences on Amber’s life, her artistic practices, and the power of visual journaling as a source of healing and transformation. 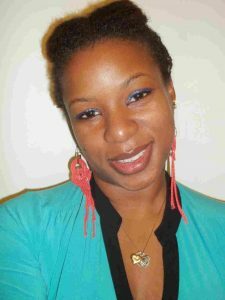 To find out more about her work, visit her website at amberroblesgordon.com.